A touching and funny story of how tigers, bees and honey collectors learn to live and play together. The Spark Festival is moving! The Spark Festival is moving on the calendar from May to February. Raising vital funds for us is as easy as a tap of your screen thanks to @GiveasyouLive. They'll make a donation to us every time you shop online via their website or app! 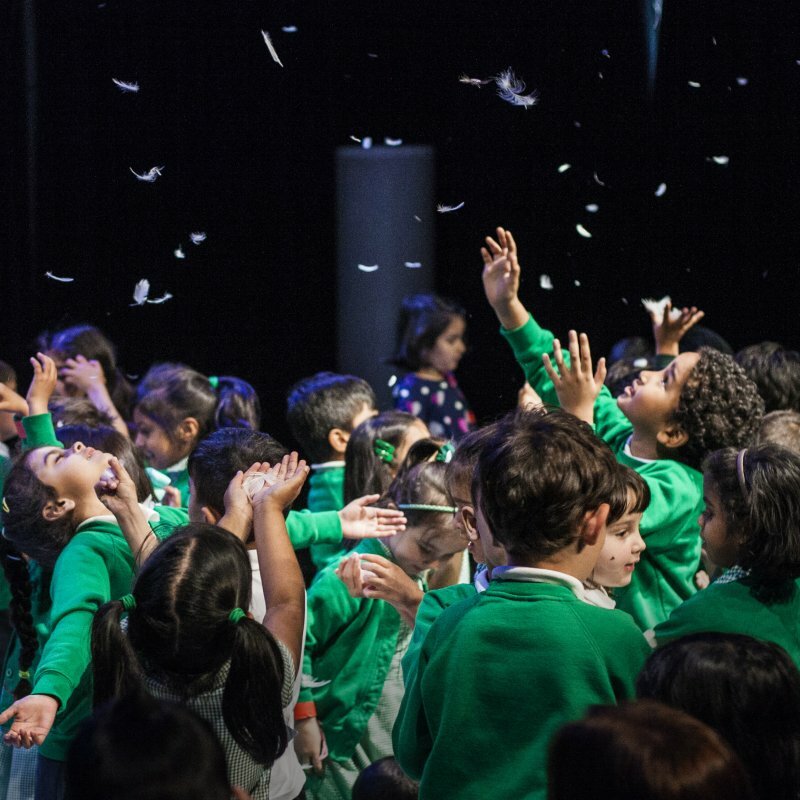 The Spark is embarking on a programme to create more diverse work for children through our new Vital Spark artist development. The Spark gives children opportunities to immerse themselves in the arts by experiencing a wide range of high quality work that inspires, empowers and educates. Through the presentation of an annual festival, a cultural education and community programme and through the production of our own work we offer children spaces to discover their own skills, passions and potential, as audience, participants and creators of their own work. The Spark works to increase its impact on the creation and presentation of arts for children locally, in the UK, in Europe and Internationally. The Spark Arts For Children is a registered charity. Eggstra, eggstra! Hop to it and order your Easter treats online via @giveasyoulive and you'll raise free funds for us: giveasyoulive.com/join...?